The A6 was developed to meet the U.S. Navy's need for an aircraft that could attack ground and sea based targets in any weather, day or night. These needs generated a Request for Proposal in 1956 to which eight companies submitted no less than twelve design proposals. Grumman's design number 1280 was the winning entry and a contract was issued on March 26,1959. The aircraft was originally designated the A2F1, and the first flight of BUNO 147864 took place on April 19, 1960. When aircraft designations were standardized, the A2F1 became the A6A. The first A6A entered service with VA-42 in March 1963. 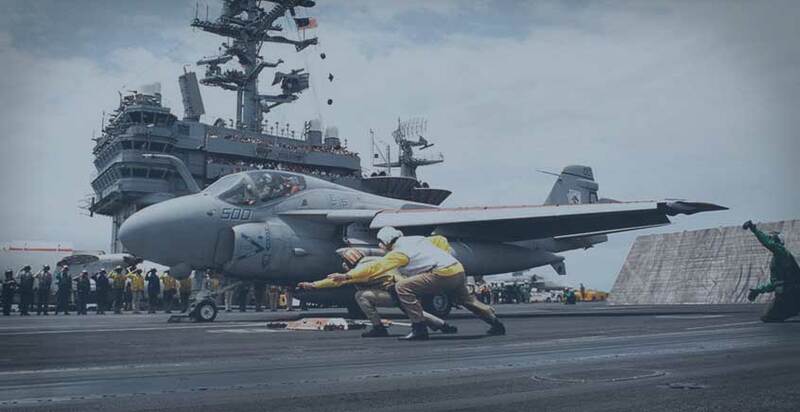 The "Intruder," as it was nicknamed, joined Navy/Marine squadrons on board fleet carriers in 1964, complementing A4 and A7 aircraft in the attack role. The A6 provided the Navy with an all weather strike capability for the first time. Its design enabled it to carry both nuclear and conventional weapons, which consisted of over three dozen types of ordnance, from guided missiles to cluster munitions. The Intruder's lack of eye appeal has resulted in a low-key image in the minds of many uninformed aviation enthusiasts. But throughout its 32 years of service, it has earned and maintained a reputation as the workhorse of Naval Aviation from the countless Battle Group Commanders who were responsible for projecting United States power abroad. Time is one of the key yardsticks used to determine the relative success or failure of almost anything man develops. And time has clearly signaled the success of the A6 design. It leaves the fleet as it entered, the sign and how adaptable that design is to accepting improvements and technology. The A6 has proven exceptional in both areas. The design has been adapted several times to include the A6B, a Surface-to-Air Missile (SAM) suppression aircraft, the A6C TRIM, the first aircraft equipped with electro-optical sensors (precursor of the A6E Target Recognition Attack Multi-sensor or TRAM), and of course the KA6D) tanker aircraft. The mission capabilities have also been continuously updated to include state of the art avionics and sensors. The Intruder started with a Digital Integrated Attack and Navigation Equipment (DIANE) system using drum computers and separate track and navigation radars. The system now employs an integrated search/track radar, Forward Looking Infrared (FLIR) and Laser sensors used for target identification and self contained Laser Guided Bomb delivery. The System Weapons Improvement Program modified the aircraft to include a 1553 digital data transfer bus. This upgrade enables the Intruder to employ multiple advanced precision guided missiles for attacking ground and sea based targets and also anti-radiation missiles for conducting SAM suppression missions. Many Intruders have been further modified to incorporate Night Vision Goggle cockpits, enabling aircrews to employ an additional sensor, Night Vision goggles, in prosecuting night multiplane attacks. One of the main advantages of the Intruder has always been its ability to carry a lot of ordnance, both tonnage and variety, to the target. The aircraft can deliver twenty-eight 500 pound bombs with pin point accuracy day or night. It also can deliver the Navy's entire arsenal of available weapons, from bombs to ground attack and air-to-air missiles, flares, and also provide a full array of target services for air and surface training. The Intruder's range is also legendary. She can strike targets at over 500 miles from the carrier unrefueled. 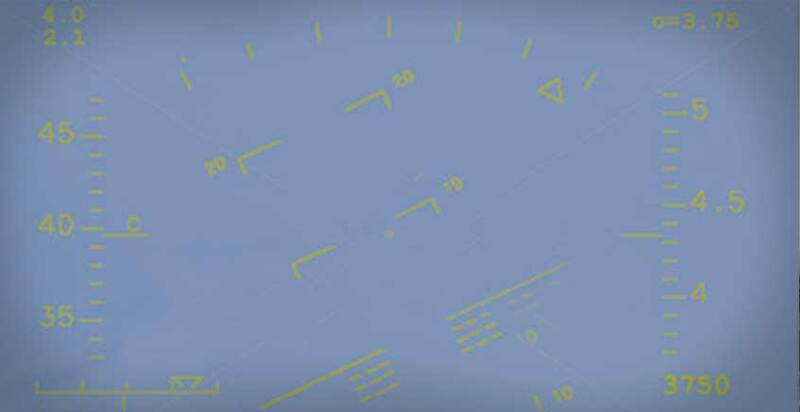 Her ability to go long distances with minimal additional fuel has greatly simplified strike planning for over 30 years, as airborne refueling has been and continues to be one of strike planning's most irascible problems. Wingspan: 53’ Length: 54’9" Height: 16’2"
A total of 693 A-6s were built; 488 A-6As, 95 A-6Es, 71 A-6E TRAM, 34 A-6E SWIP, and 5 A-6Fs. 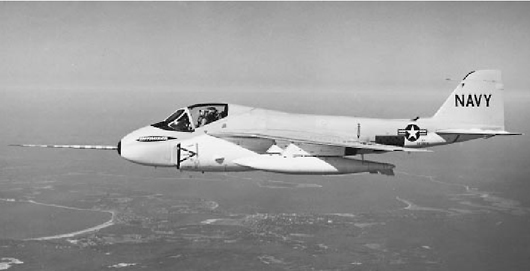 The first A-6 flew in 1960 and the last A-6 was shut down and parked in 1997. All of those who were part of the Intruder community share a sense of pride, professionalism, and camaraderie that comes only from sharing the responsibility and the risk of delivering bombs on target, on time, and in any weather, day or night. We were proud to serve. All of us who have flown, maintained, and loaded bombs on the A-6 Intruder have come to know and love the best attack aircraft ever built. In the future, there will be attempts to replace the Intruder with a more nimble and "stealthy" aircraft, but whatever aircraft is developed, it will never duplicate the fear instilled in the enemy by "Grumman Ironworks Intruders." For 34 years, when the Intruders were inbound, there was nowhere to hide - day or night.